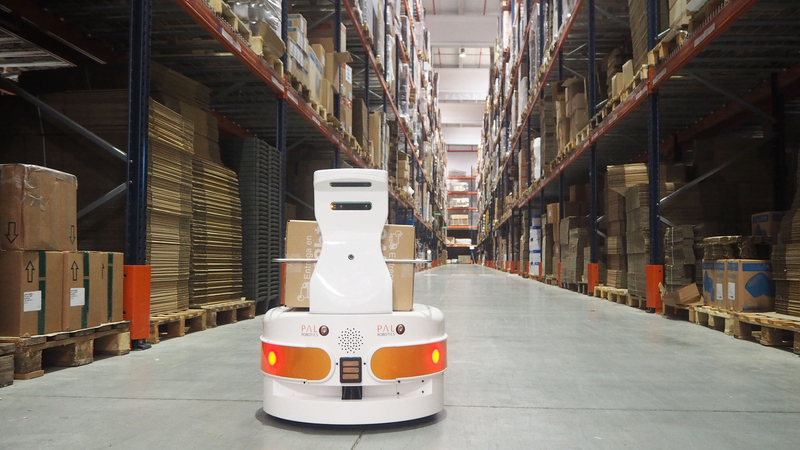 When we look at the future, we envision robots that cooperate with us, assist us at home or collaborate in an industrial workspace. 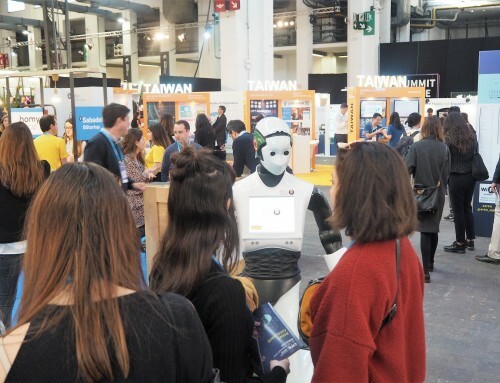 Human-Robot Interaction is a must, and this implies robots to get social. 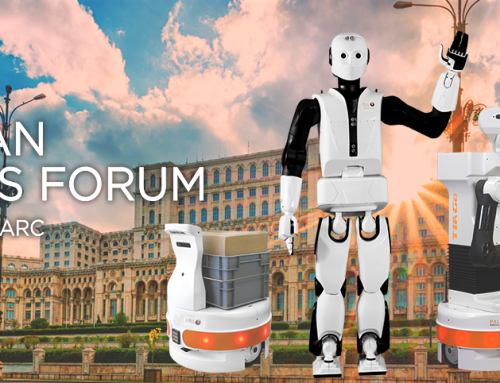 That is what the 4th Joint UAE Symposium on Social Robotics (JSSR 2019) was about: to look into the state of art of social robots and open a discussion with the main experts in the field. 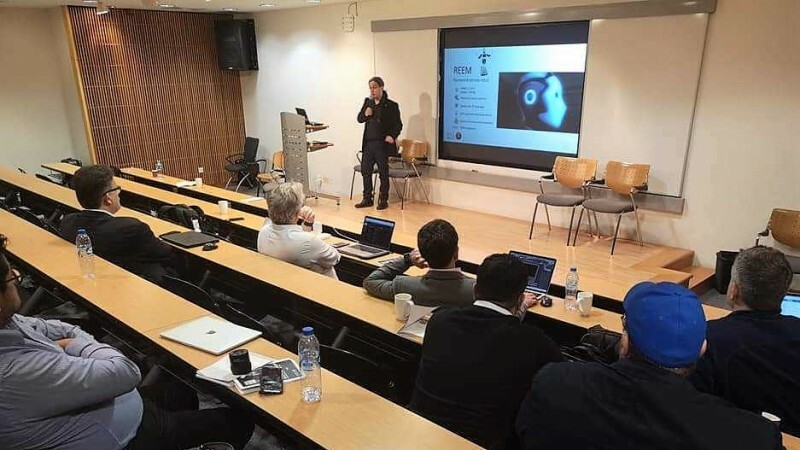 PAL Robotics’ CEO, Francesco Ferro, was, one year more, one of the invited speakers of this fourth edition of the JSSR 2019, which took place from February 3rd to 6th and which was co-organized and hosted by NYUAD and UAEU. We would like to thank both universities for the organization of such enriching Symposium! It is a pleasure to keep participating at JSSR since its very first edition. 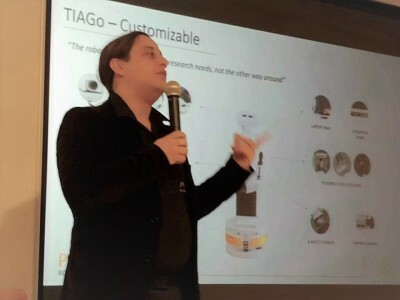 Ferro’s keynote shared PAL Robotics’ developments on social robots, and our experience of robots that interact with people in various situations: at home, in public spaces, in industry or in healthcare scenarios. 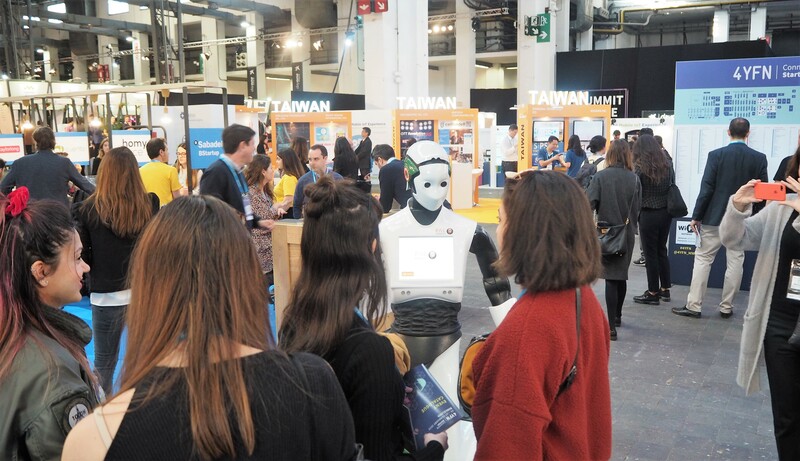 All in all, social intelligence needs to be a must in a robot, a feature that is required if robots can help in making our lives better. We were also happy to see our robots at some of the JSSR presentations! 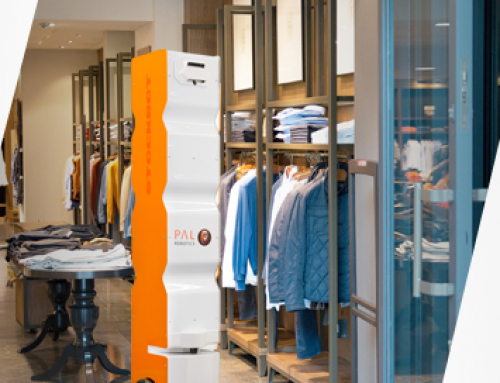 During the presentation, some exciting news were announced: PAL Robotics is going to launch a new generation of AI-powered robots that will widely help in the development of social robotics, as well as other fields such as machine learning, vision, smart cities, and IoT. We will soon be sharing more information about this new platform for artificial intelligence developments named ARI – stay tuned for more! 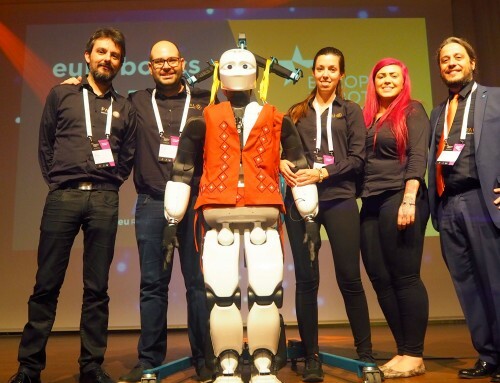 Healthcare is a key area that needs social robots, this is why one of the topics we deepened in during the JSSR Keynote was the RobMoSys project. 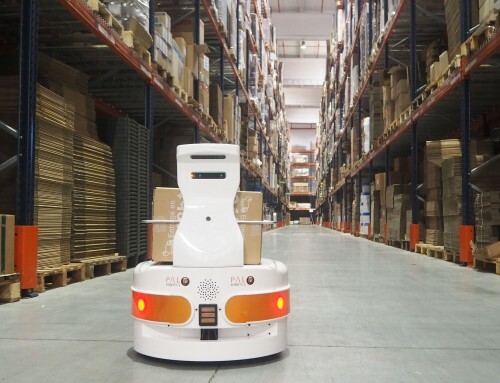 On the way to having robots cooperating in our lives, an effort is put in reducing the time of robotics’ software development to reduce the costs and shorten the time to enter the market. That is what RobMoSys is about: creating model-driven methods and industry-grade tools that can benefit a wide set of areas, such as healthcare applications. 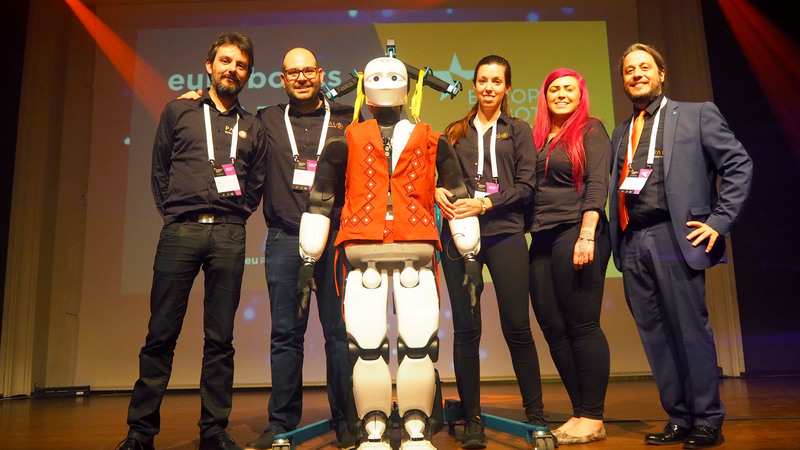 The tools that RobMoSys provides will greatly improve software development and help to make robotics devices composable, modular, predictable, safe, reusable and certified.